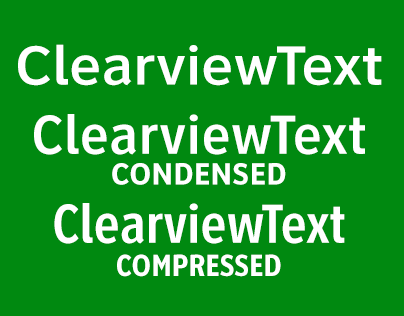 Since 1995 I have been working on the Clearview type system for text, display, roadway and interior guide signage. 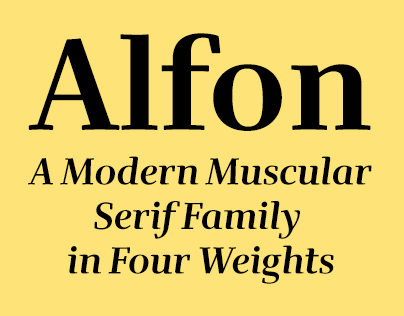 Clearview has been featured in The New York Times, Print, Creative Review, ID, Wired, and is in the permanent collection of the Smithsonian Cooper-Hewitt National Design Museum. 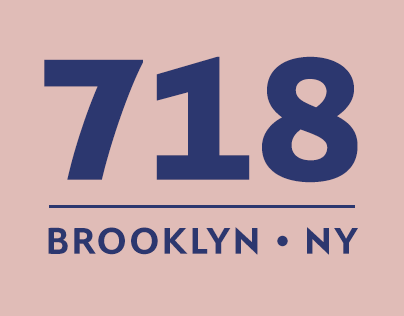 718® A typeface family from the real New York. 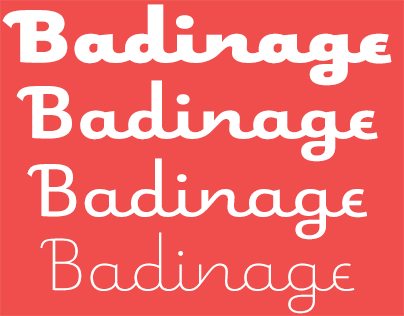 Badinage® An eight weight vertical connecting script. 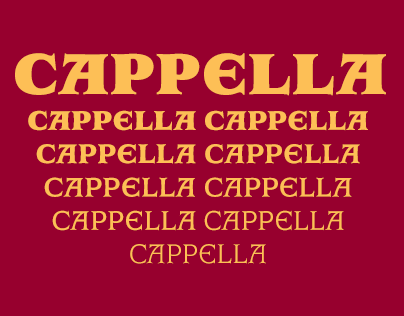 Cappella® Not for everyday use. 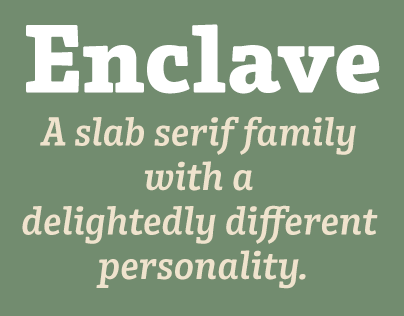 Enclave® A slab serif unto itself. 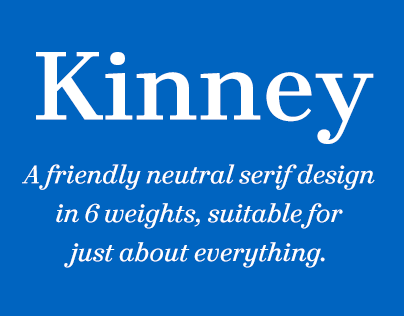 Fervent® For that bit of the fanatic in everyone! 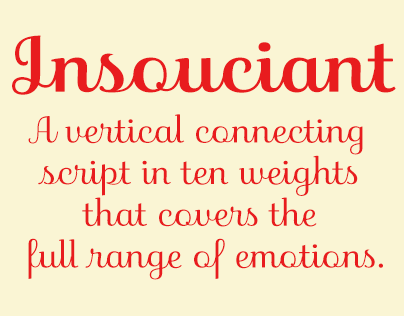 Insouciant® Covering the full range of emotions. 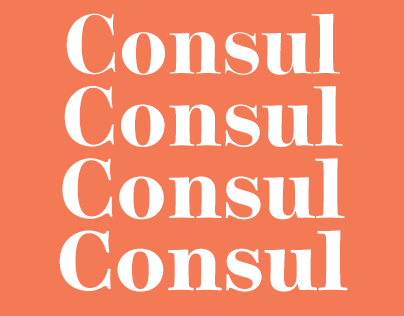 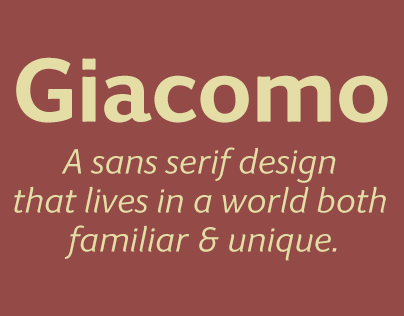 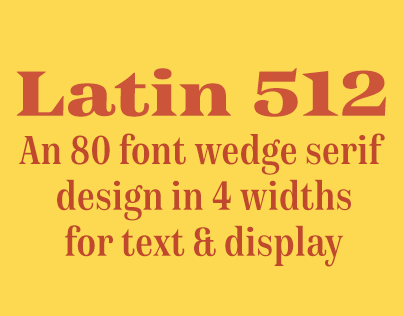 Latin 512® 80 fonts in 4 widths.